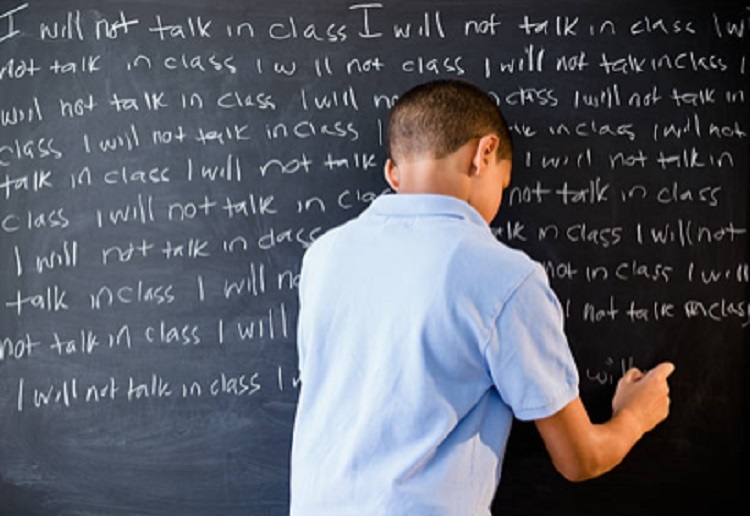 I know a boy who the teacher reckoned kept spelling a word incorrectly and talking to the teacher saying he thought his spelling was correct and she made him write it out 100 times. His parents decided he was taking far too long to do his homework and checked what he was doing. They talked to him about it, then checked the spelling in the Dictionary only to discover their son had been writing it incorrectly….and therefore learning it incorrectly. The parents went to the school the next morning. No apology was given which upset the boy and his parents.